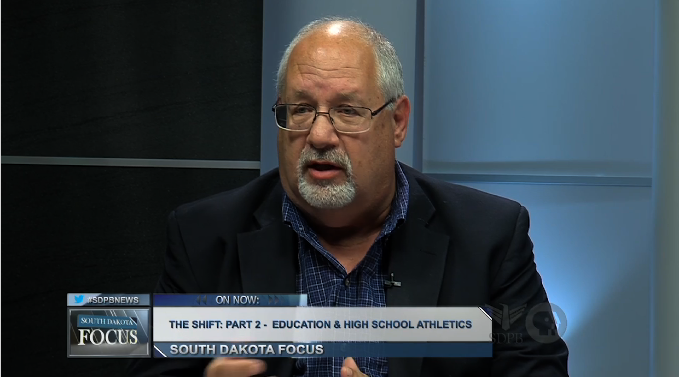 South Dakota High School Activities Association Executive Director Wayne Carney was asked about open enrollment for sports in South Dakota, and if it should be allowed. The Shift: Four Classes of Basketball? Six-Man Football? 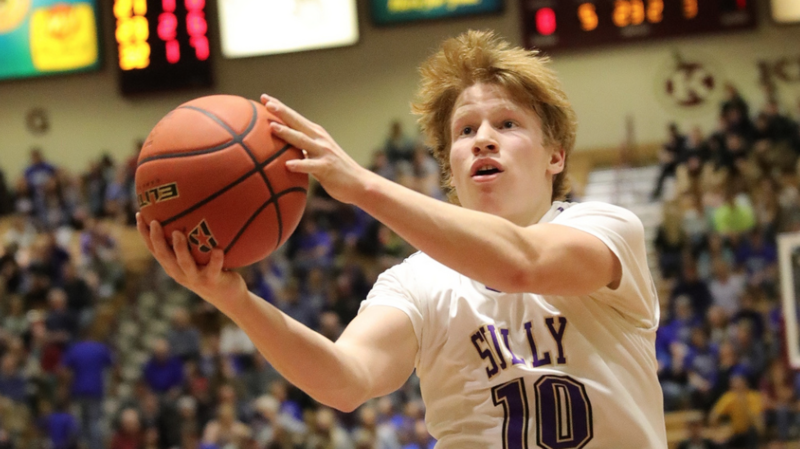 For the past couple of months, discussions have been heating up with the topics of a fourth class of basketball and six-man football. 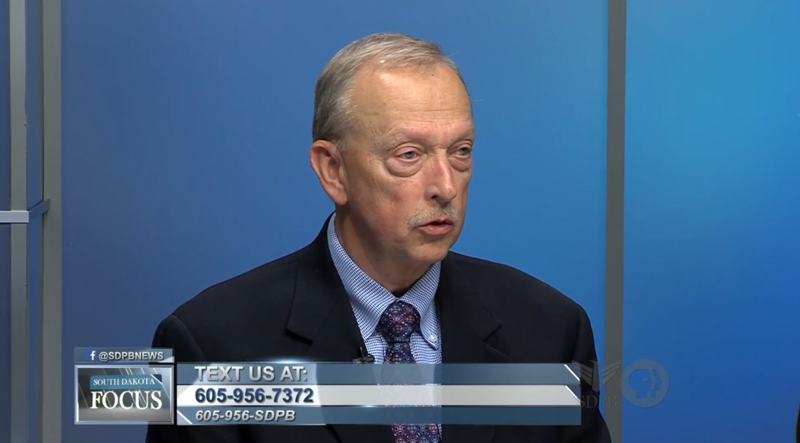 Jim Holbeck of Harrisburg School District discusses how changing demographics affect school districts. 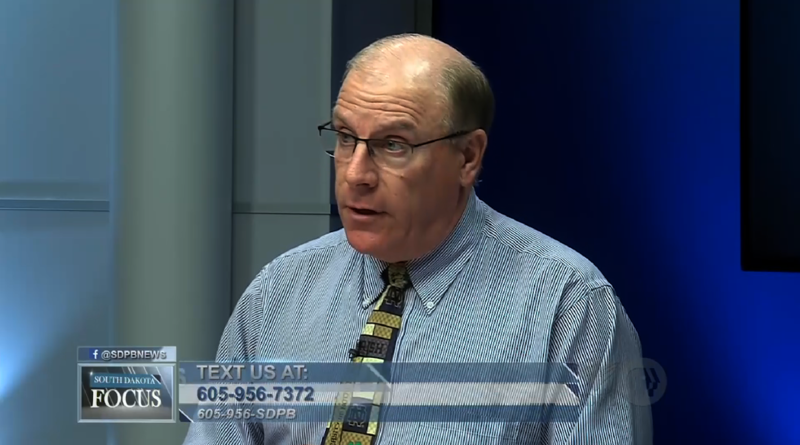 Terry Nebelsick explains the reasoning behind high school football schedule changes. 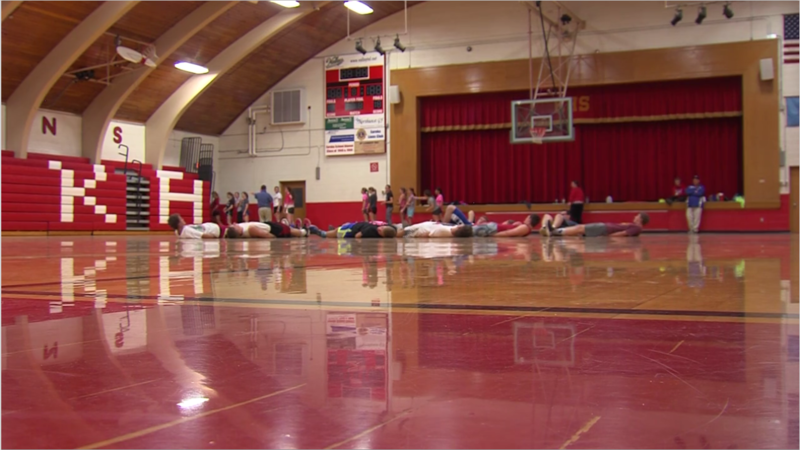 South Dakota has seen a change over the years, and that change is more schools consolidating in sports and activities. 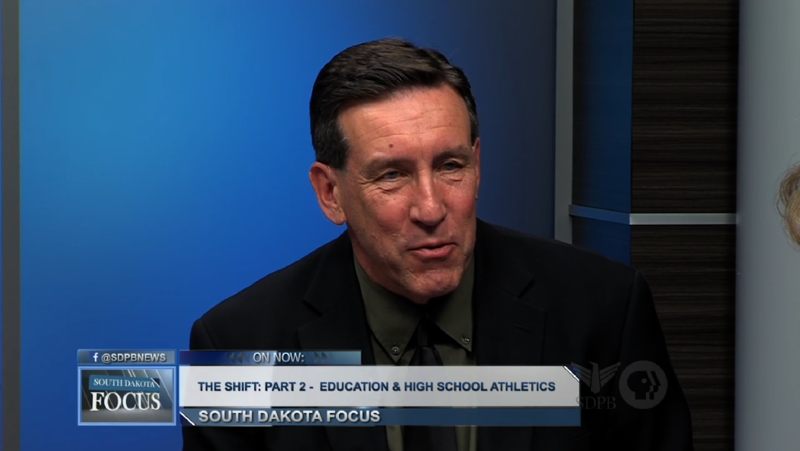 SDHSAA Executive Director Wayne Carney gives his observation on consolidations over the past decade and a half. Brad Peters of South Central School explains the options his school has for consolidation. 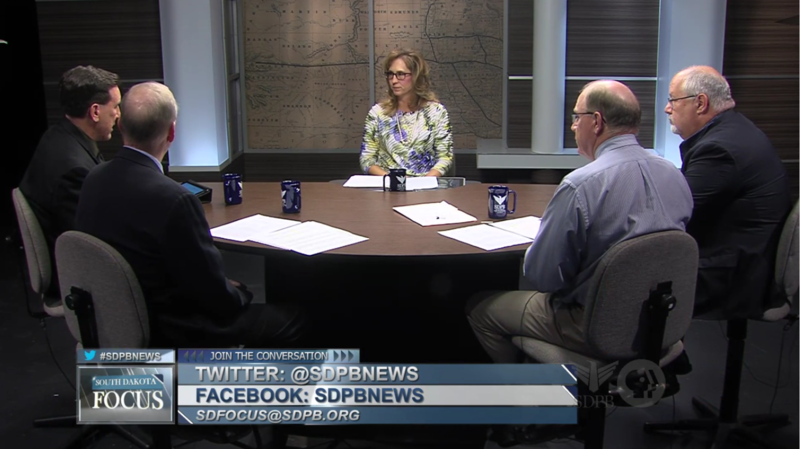 South Dakota Focus tackled the topic of changing school enrollment numbers and its effect on high school activities in our state. 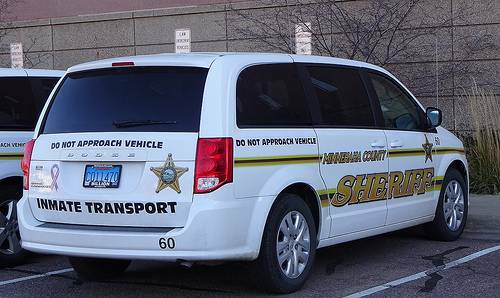 While some communities throughout South Dakota have experienced a consistent decrease in population, Avon has not. 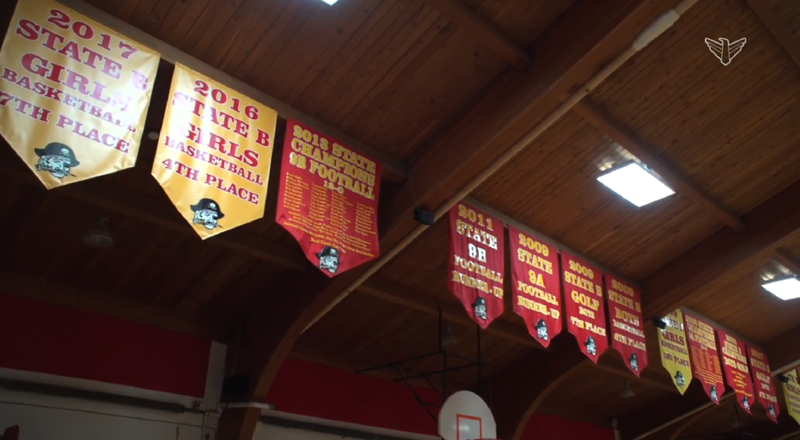 They’ve also remained steady with their student enrollment numbers, which has helped keep them competitive in both high school sports and activities. When faced with declining enrollment, many schools chose to co-op with nearby towns to provide high school activities for their students. The co-op of Bridgewater-Ethan-Emery is one such example. South Dakota Focus host Stephanie Rissler sat down with students from Beresford High School to get their take on how changing population affects small town life in South Dakota. 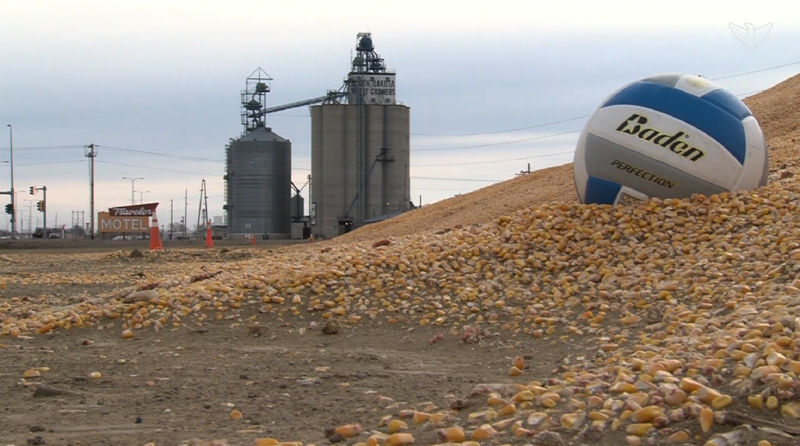 One of the fastest growing school districts in South Dakota is that of Harrisburg. 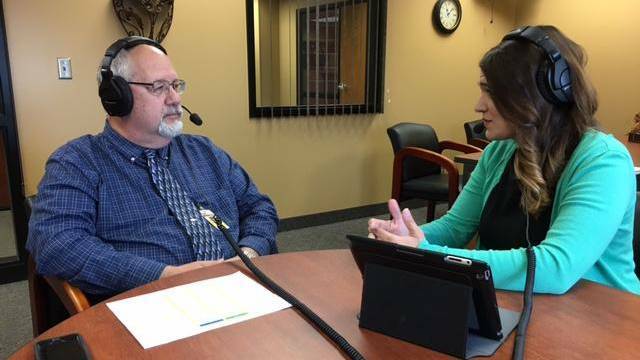 SDPB's Kealey Bultena sat down with Harrisburg superintendent Jim Holbeck to talk about the challenges and opportunities that come with that growth. Dr. Michael Card is a professor at the University of South Dakota in Vermillion. He joined us for a closer look at how population shifts in the state change the balance of power. 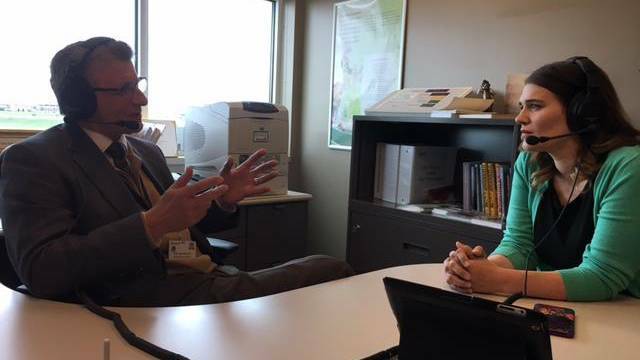 SDPB's Kealey Bultena was in Sioux Falls with Dr. Tad Jacobs from Avera for a conversation about how healthcare systems strive to meet the increasingly specialized needs of growing populations. With dwindling enrollment numbers, the school districts of Leola, Frederick, Eureka and Bowdle offer their students athletic opportunities as the North Border Titans.